Billy’s Pub & Grill is hiring! 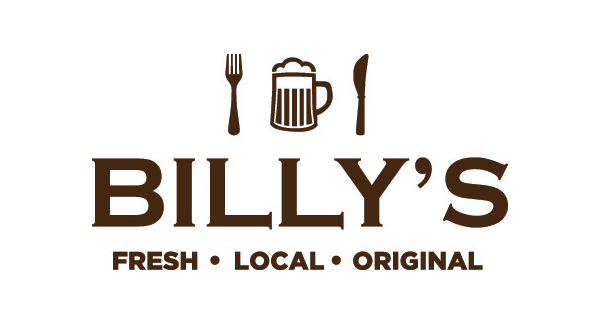 Billy’s Pub & Grill is looking for a full time cook to join their culinary team. Experience in a food service environment and/or culinary training is essential. Cook from scratch with locally sourced food in a positive environment with room to advance. Billy’s offers competitive wages, excellent tip outs, accommodating time off and 12 hour shifts with rotating blocks of 3 days off while still maintaining over 40 hours per week. Bring your resume in person to Chef Andrew for a quick interview Tuesday through Saturday from 2:00pm to 5:00pm.